Drive this car with £0.00 deposit & 48 monthly payments of £0.00 Click 'Finance Quote' for further details.
" I have dealt with Neil for years and he is fantastic. The car purchase went quickly, smoothly and was available at a time suitable to me. 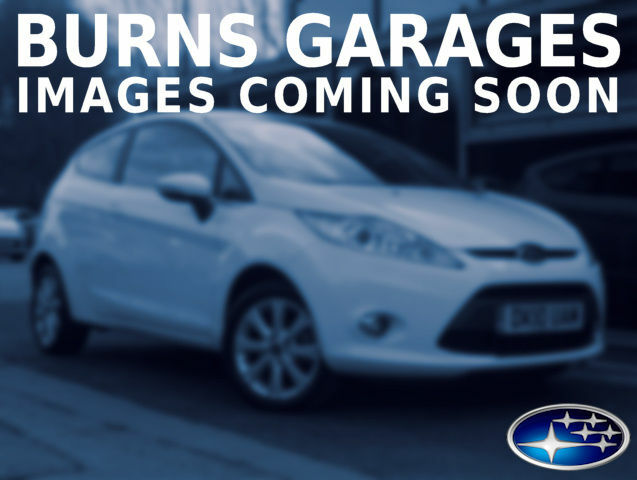 I will continue to use Burns Garage even though it is not my local ford dealer as the overall experience is so good. "